Feeling exotic tonight ? 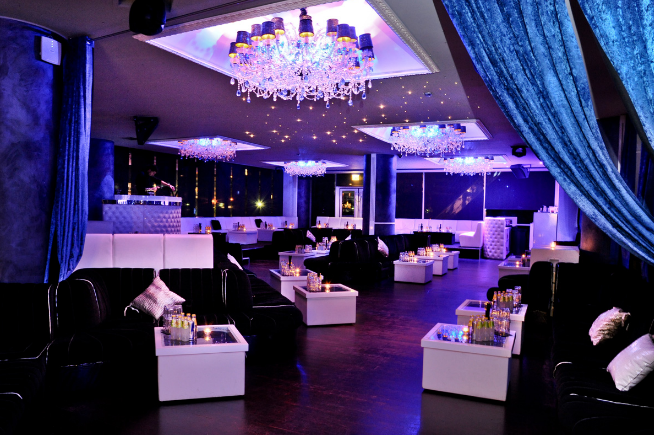 Try the Buddah Bar : a restaurant, combined with a lounge bar in an exclusive atmosphere. Chef Guillermaud serves traditional Chinese food with a modern twist. Chef Brugaletta, the sushi Chef prepares creative sushis. 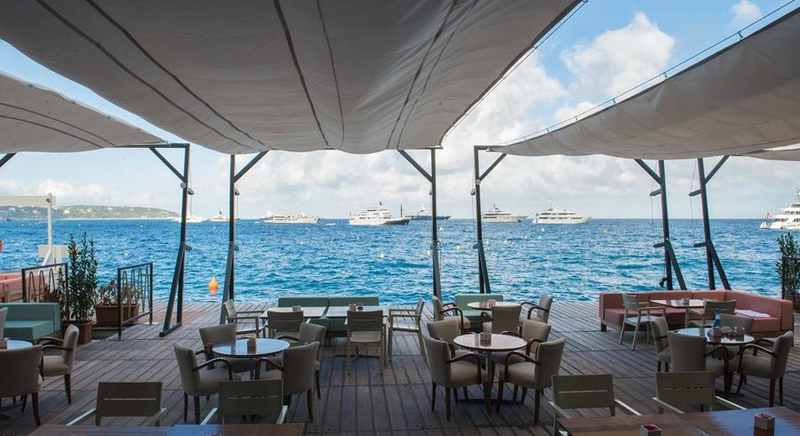 In the heart of the Sporting Monte-Carlo, Jimmy’z has been the place to be for the last 30 years in Monaco ! Year after year, and today more than never, Jimmy’z continues to enchant our international jet-set customers. Twiga has a creative and international cuisine restaurant as well as a Sumosan Contemporary Japanese restaurant. The 1st features Italian & French signature dishes and the 2nd a sophisticated taste of modern Japanese cuisine. Twiga delights his guests with a live-show dinner until 1am. You can also enjoy at Twiga a shisha bar & lounge, and of course the nightclub inspired by the Billionnaire Clubs around the world. In Greek mythology, Zelos personifies dedication, emulation, and zeal. Zelos was the son of Pailas and Styx. Zelos and sibling Nike (Victory), Cratos (strength) and Bia (violence) were winged enforcers who stood in attendance at Zeus’ throne and formed part of his retinue. The Restaurant Lounge Bar Zelo’s Monte-Carlo is born having in mind those qualities. The deep change that is made with the décor, the menu which accentuates Mediterranean food, a warm atmosphere, a wonderful view will give to Zelo’s a magical and divine impulse.